Finally it is coming. After we removed it from online stores in January 2018 to undergo editing and formatting, it is finally ready to be relaunched. Collectors and lovers of paper books can now own the new edition and love the story which started it all. 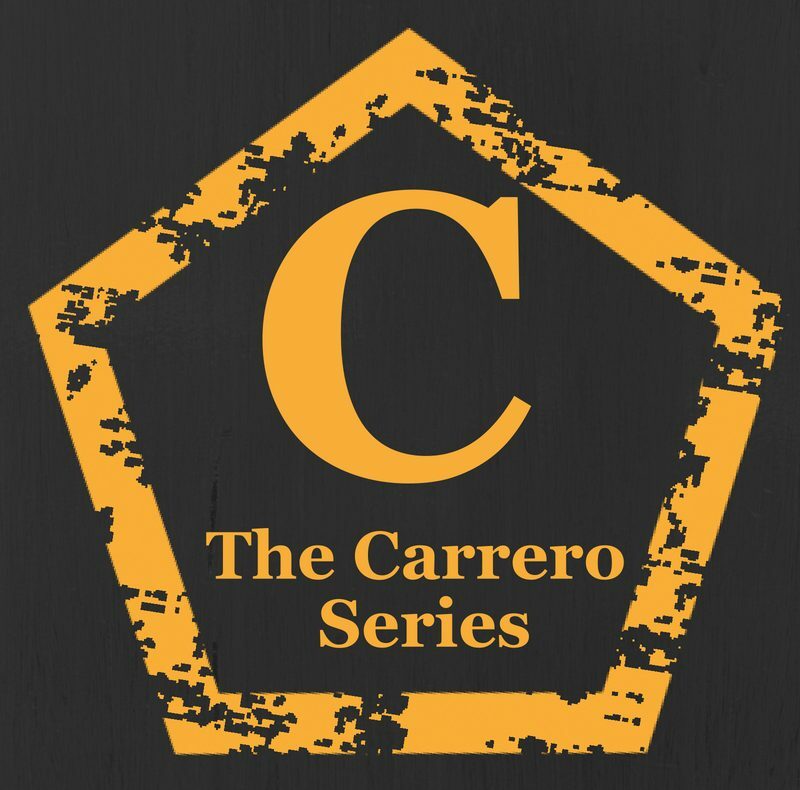 Book 2 in Emma and Jake’s story – The Carrero Influence. EMMA ANDERSON has had her entire world turned upside down and not for the better. JAKE CARRERO – the only man in her life she has ever been able to trust – has gone. Her perfect job is a distant memory. Her future is bleak. She has lost the cool facade she spent years perfecting and has been left in a desolate slump, trying to claw back some form of normality. Emma is heartbroken… that is until Jake walks straight back into her life. And maybe there is a chance at something more between them this time. But this “more” comes with analysing everything that’s come before – as well as the baggage that is now attached to him in the form of Marissa Hartley. Flawed but addictive characters, and a rollercoaster ride of emotions. Contains some mature, adult content, and language. Paperback will go live on amazon on June 23rd 2018. Next postCarrero June Giveaway is still open!